nandi Powertronics Pvt Ltd, established in the year 1996 in our own premises with a built-up area of 20,000 Sq. ft., situated in the heart of the silicon city of INDIA, Bengaluru by a well qualified and highly experienced personnel in INDIA & abroad (Simens, Germany). It has got over all strength in the field of Design, Engineering, and Manufacturing etc, to say \\\\\\\"DESIGN TO DELIVERY\\\\\\\" for interface solution. 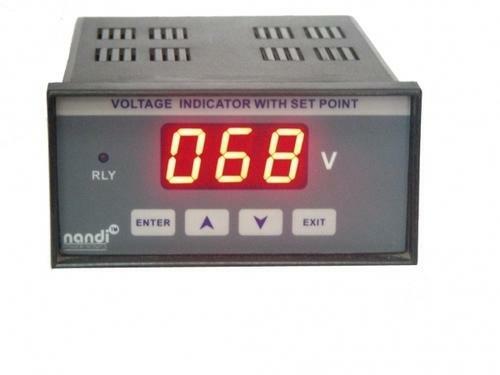 nandi powertronics Pvt. Ltd. Is an ISO 9001 certified company since 2006. Presently certified through TUV SAAR, Germany.